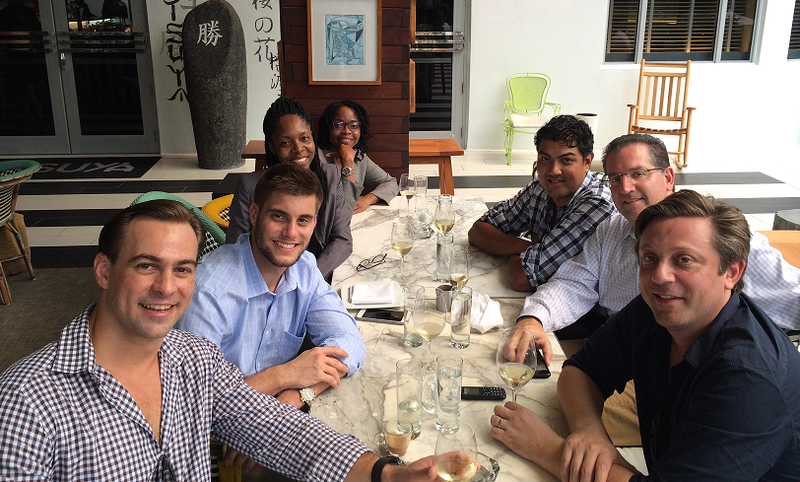 While on a business trip in Miami, Institute Managing Partner Anton Kreil and Senior Trading Mentor Raj Malhotra had a chance meeting with a Soft Commodities Exporter that turned into a White Knight Food Delivery for 500 families in Venezuela. For a full package of images for publication, click here. Followers of the Institute of Trading and Portfolio Management may recall that in September this year, the Institute embarked on a North American Seminar Tour. Managing Partner Anton Kreil and Senior Trading Mentor Raj Malhotra presented in six cities across the U.S. and Canada teaching Retail Traders along the way. They presented in Los Angeles, Miami, Dallas, Chicago, Toronto and New York in under three weeks. Anton and Raj met some amazing people along the way and came away very satisfied that we helped change a lot of perspectives about Trading, Portfolio Management, Investing, Personal Finances and Wealth Management. As with all business trips, when key members of a team embark on such a journey the story rarely ends when they get back on the plane to fly back home. It is usually just the beginning of long term relationships with new clients and the Institute's new students that attend their seminars, going through their Online Educational Programs and completing Mentoring Programs with their Traders. However, on this Institute business trip something really special happened that just goes to show how a chance meeting can turn into something that no-one at the company ever expected. When the Institute presented in Miami, Anton Kreil and Raj Malhotra arrived at the Hotel Conference Room at 10am on September 10th. It was a sunny Saturday morning. They went through the motions, meeting their security team and point person and got the room set up for our presentation. Then, 45 minutes before the presentation, two brothers who live locally approached Anton Kreil outside the room. The younger brother worked in the Private Wealth Management division of a well-known U.S. Bank and wanted to attend the seminar and partake in the Institute's online educational programs to improve his Trading and Portfolio Management abilities to serve his clients better. 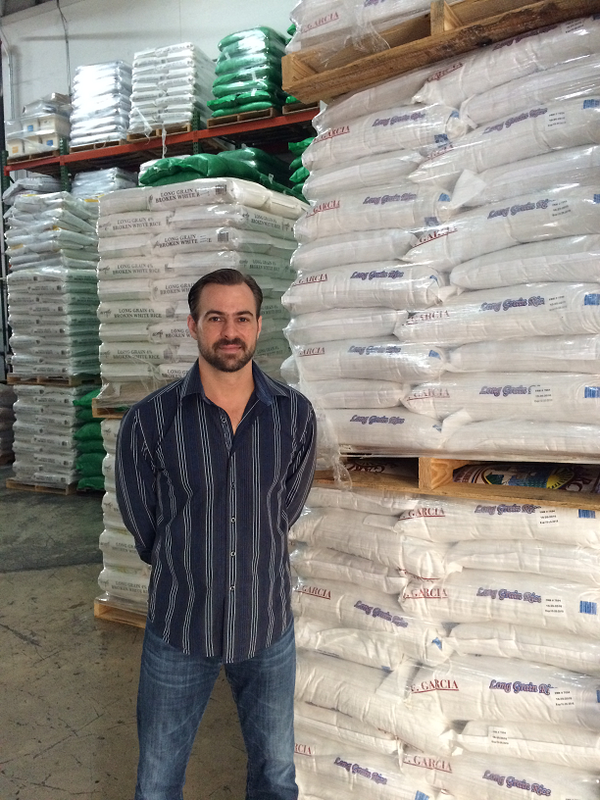 The older brother Vitto Campuzano runs the family business as a supplier and exporter of US-grown and processed soft commodities such as rice, corn, wheat, and dry edible beans. Vitto was there to support his younger brother. Both brothers had bought VIP Tickets which included lunch with Anton and Raj and with other VIP Ticket holders, after the seminar. Anton and Raj finished up the seminar, stayed for a few hours afterwards answering all of the delegates' questions over a few beers then headed with the VIPs for lunch. It was a typical lunch to begin with. Five VIP delegates and intense discussions about views on Financial Markets, Trading, Portfolio Management, Risk Management, what the Institute teaches and how the Institute teaches its students. Half way through the lunch however the group were discussing intermittently about each and everyone’s professions and businesses and Anton ended up having a lengthy discussion with Vitto. They discussed Vitto’s food import and export business and how he concentrates on Soft Commodities and the inevitable discussions about Emerging Markets, dealing in countries with absence of Rule of Law etc. Risk Factors and Foreign Exchange Hedging played itself out and they began discussing the societal breakdown in Venezuela since Chavez and the famine that followed across the country. After discussing this Anton decided to approach the “Elephant in the Room” i.e. that Vitto was in a unique position to help people in Venezuela. He asked what he thought was the obvious question i.e. “Why don’t you send down a container of food to Venezuela?” Vitto thought this was a great idea. He had been so wrapped up in work and family for the previous six months when the Venezuelan problems began flaring up that he hadn’t had a moment to think. As a second generation, Cuban American he empathised, but simply hadn’t got around to thinking about it properly. They discussed the logistics of how food would be shipped there and Vitto decided there and then that he would make it happen. On returning to Singapore, Anton contacted Vitto a month later for a progress report. 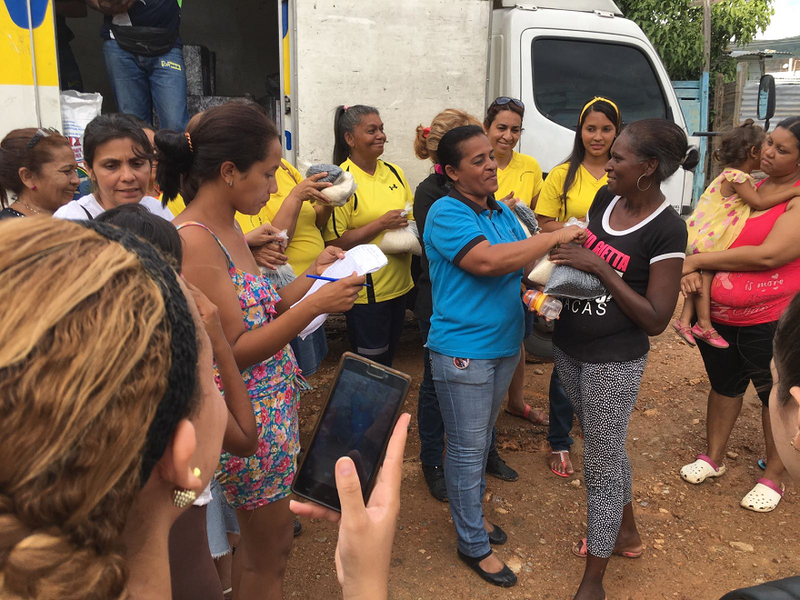 Vitto updated him on the costs, logistics, viability to get the donation to Venezuela and the fact that the donation would feed 500 families in need. They ran through the numbers and it all stacked up. Anton told him he should absolutely go for it, pull the trigger and that once it is done he will feel great about having done it. A few weeks later the food was being shipped to Venezuela and after a total of 12 weeks after that chance meeting and discussion it arrived in port in Venezuela. The news came last week from Vitto that everything went according to plan and the donation had arrived at La Guaira Port in Venezuela. Arrangements were also made by Vitto and his local partners in Miami and Venezuela to photograph and document the process, so it could not be sabotaged in any way throughout its journey towards the city of Cagua, Venezuela.